Review of OO7 Collective 'It's Complicated'. "From a survey of early intersectional videos to a series of new fabric sculptures meant to be touched, Ottawa is showing both its tough and tender sides"
"At Central Art Garage, a reclaimed auto-mechanic shop in Chinatown, Danny Hussey and Bridget Thompson have created one of Ottawa's most exciting hubs of contemporary art." "Objectionable Practices is just one in a string of many unique displays at the Central Art Garage"
Danny Hussey, board member of the Ottawa Art Gallery, at the annual fundraiser auction with artist Eryn O'Neill. 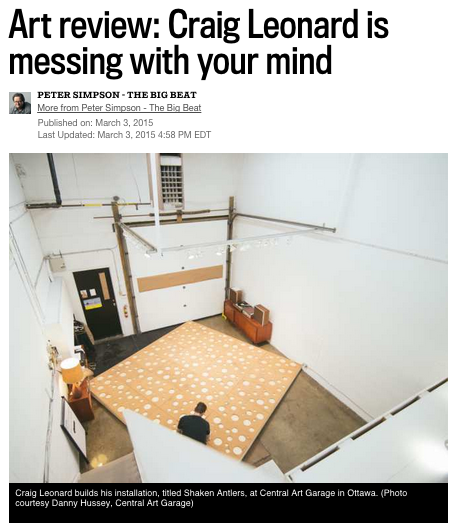 Craig Leonard's exhibit 'Shaken Antlers' reviewed in the Ottawa Citizen by Peter Simpson. 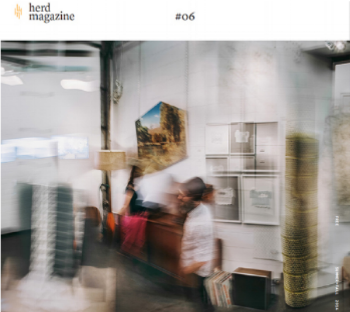 Feature in Herd Magazine Issue #6, Summer 2014. 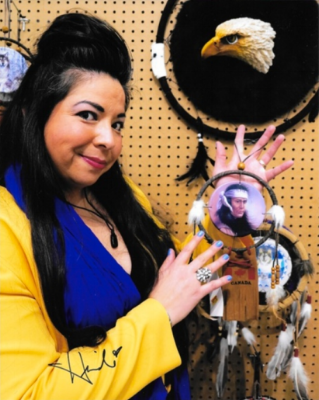 Photographs by Jamie Kronick and article by Rhiannon Vogl. 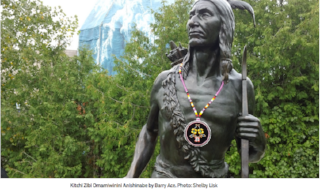 "For Ottawa trendsetters looking to discover the next best thing, be sure to check out the city’s newest addition to the art gallery scene. Central Art Garage, located in Chinatown, is the product of a revamped auto mechanics repair garage “with a mix of modern and industrial amenities.”"
A short video segment on CTV Regional Contact featuring Danny Hussey at Central Art Garage and in his home studio. 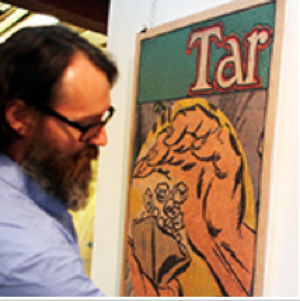 "It has, perhaps, the most novel price for a piece of art in the city"
"Central Art Garage, built inside a converted car garage, was packed full of visitors on Sept. 13 for its opening exhibit, OIL/CHANGE."